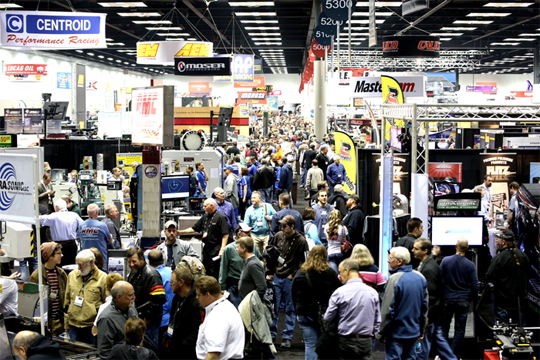 We’ve wrapped another great PRI Show and made it home. Big thanks to everyone that stopped by and helped to make this year’s show a huge success. Day 1 is in the books and was a blast(so was last night) and day 2 is underway! 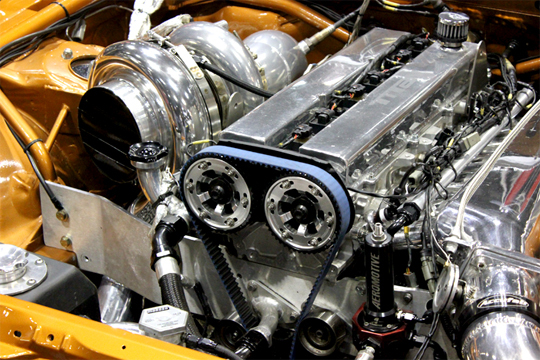 If you’re here, stop by booth #3621 in the Yellow Hall. 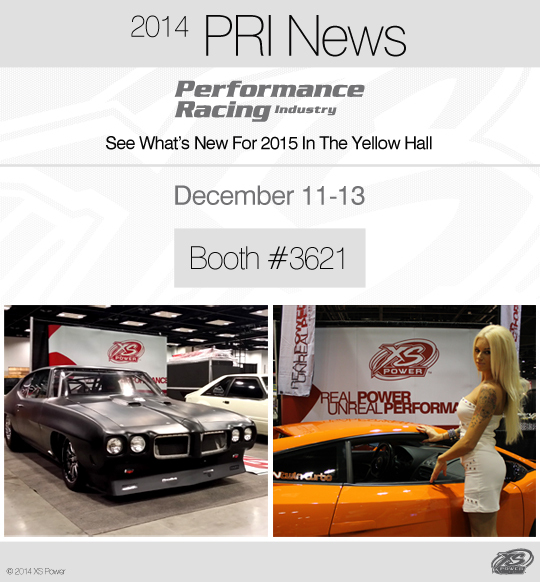 Today is PRI 2014 opening day, come by and see what XS Power has going on for 2015 and beyond. Hello Indianapolis! We made it and the show starts tomorrow. 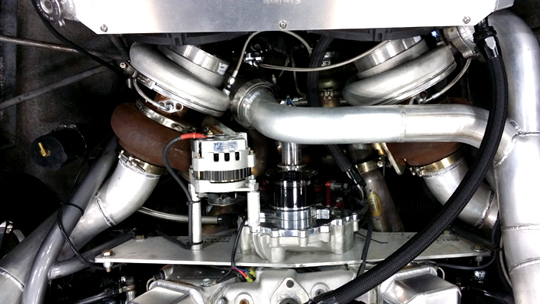 On the road to PRI 2014. The show starts Thursday, see you there! 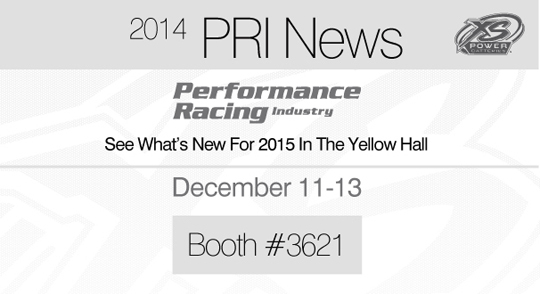 That’s right, PRI 2014 is almost here! 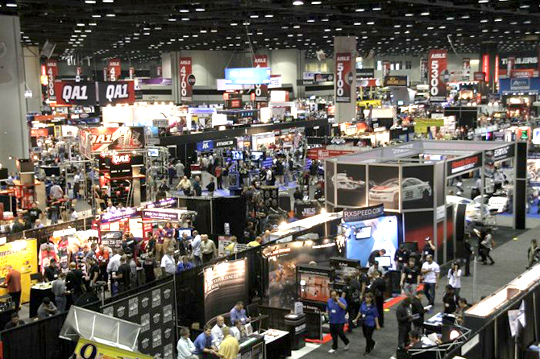 If you’re not already planning on being there, and you’re in the Indianapolis area next week, stop by and see what we’ve been up to all year, all that we have new for 2015 and even take a look at what our Trusted Partners have been up to as well. 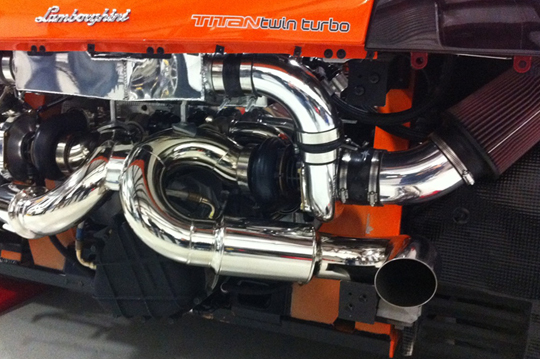 Be sure to check back throughout the week for updates and special. See you there! 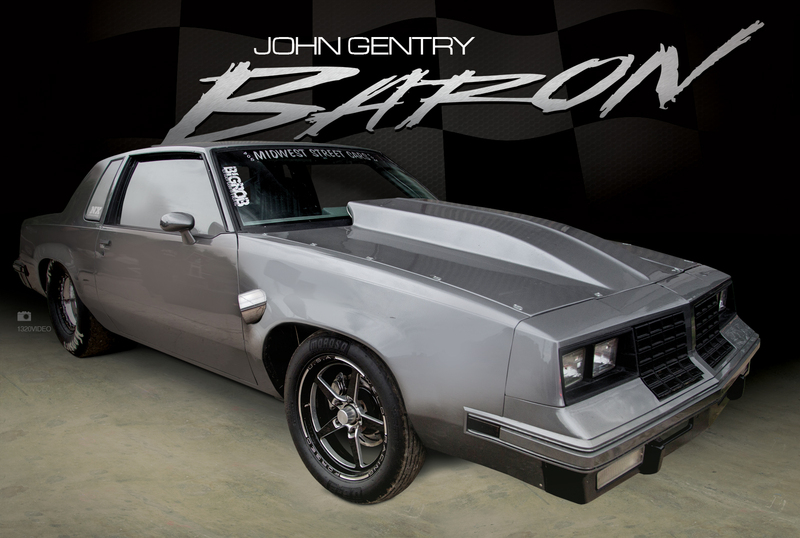 guys from Street Outlaws in our booth signing autographs. Chief’s GTO and Chuck’s Mustang! 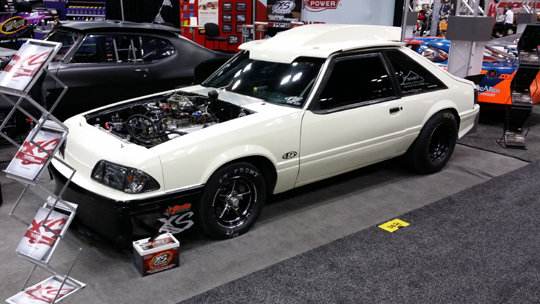 Check out a few of the rides that are XS Powered. Not to mention, we got to see this!